Concordia Stingers manager Howie Schwartz was moments away from the traditional celebratory Gatorade shower. His team had just gotten the division title win over the McGill Redmen and spirits were at a high. Unfortunately for the players holding the cooler, The Link reporter asking Schwartz questions delayed the celebration. “Thanks for saving me,” Schwartz told the Link reporter, before he faced the inevitable early bath. The Stingers were victorious in the Canadian Collegiate Baseball Association North Division final for the second straight year, winning the third game of their series against the McGill Redmen 3-1 on Sunday afternoon. The Redmen finished their season with the best record in their division, but were unable to follow up with a division championship. 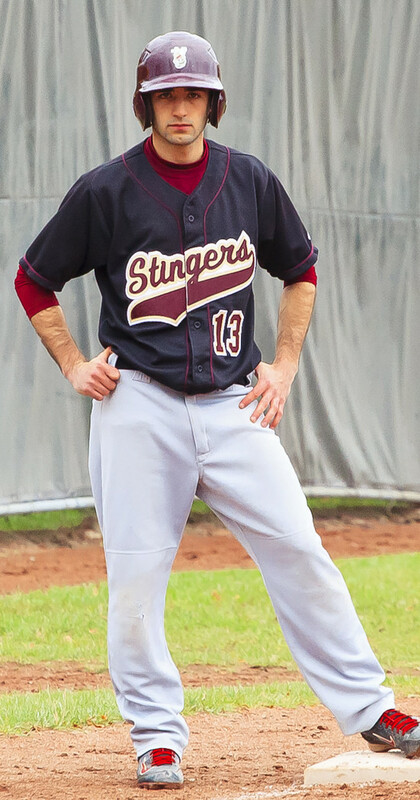 The Stingers were able to secure a Game 3 win despite having dressed only 11 players, with a number of their players absent due to their exams. Concordia earned the win off the strength of runs batted in from infielder Sam Lamothe and first baseman Jean-Christophe Paquin in their first two innings of play. McGill was only able to muster one run in the second inning as the Stingers’ pitching and defense preserved the lead. “We were shaky at first there, but sooner or later you do anything you have to do to win,” Lagarde said. The Redmen tried to stage a comeback in the fifth inning with a hit from Robert Sedin, but Lagarde made a diving catch to get him out. Sam Belisle-Springer pitched a complete game and struck out three Redmen over the course of the game to earn the win. 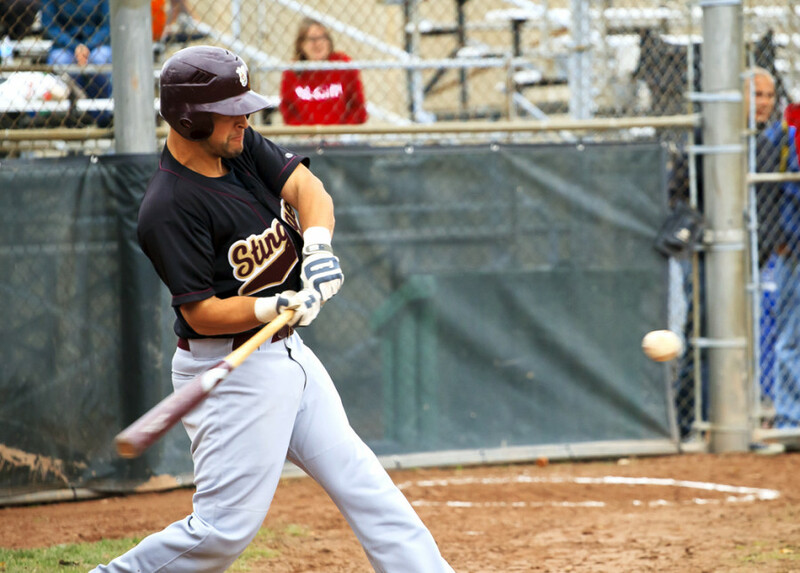 The Stingers won Game 1 of the series 5-3 on Saturday. In Game 2 later that day, the Stingers went up 2-1 versus McGill, but a rain delay in the fifth inning forced the game to be moved to Sunday. The Redmen took advantage of momentum shift and the notable absences for Concordia, including starting pitcher Roberto Zapata, and came back to win 8-4. But the Stingers remained focused when it counted most to win Sunday’s game. The Stingers and the Redmen will now turn their attention to the CCBA National Championships, hosted by McGill. The nationals will be held from Oct. 23-26.